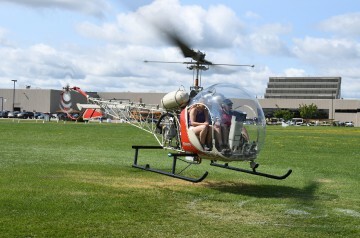 Developed in 1955 as a continuation of the Bell 47G, designated H-13H in the U.S. Army. 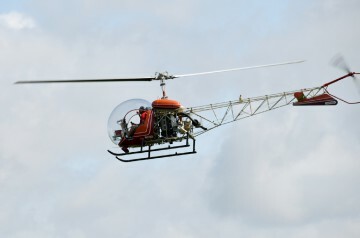 The 3-place helicopter can be fitted with either skids or floats as landing gear. Resources related to the 47G-2 , provided by the Vertical Flight Society. Resources related to the 47G-2 , provided by public sources across the internet.